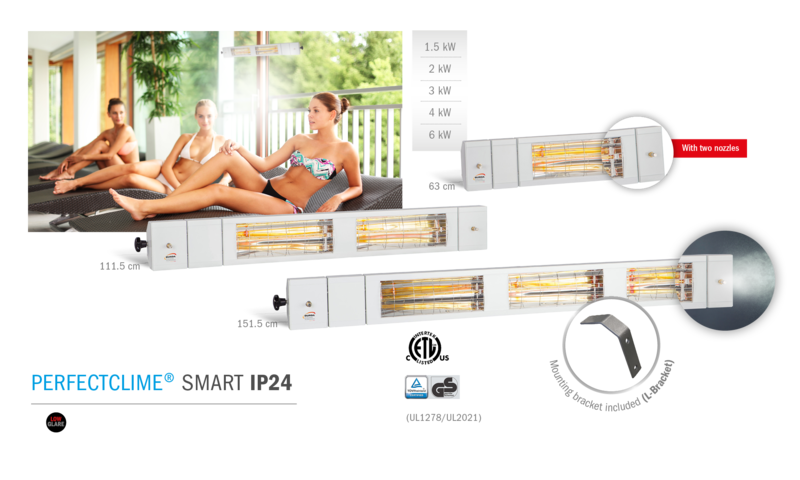 The first Heat & Light & Cooling Sensation! 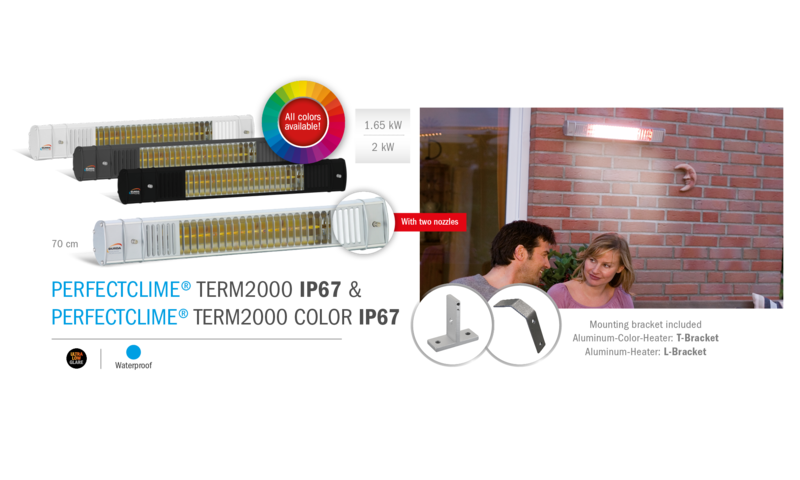 The uni­que com­bi­na­ti­on of per­fect tem­pe­ra­tu­re and light of the PERFECTCLIME® TERM 2000 IP65 L&H gua­ran­tees an indi­vi­du­al “feel good” atmo­s­phe­re – on the ter­race, in restau­rant are­as, indus­tri­al sur­roun­dings or whe­re­ver nee­ded. Once again BURDA Per­fec­t­Cli­me deli­vers the best pro­of for hig­hest pro­duc­tion and mate­ri­al stan­dards with this mul­ti­func­tio­n­al and power­ful, extra-long (2 meters) hea­ting and coo­ling sys­tem. 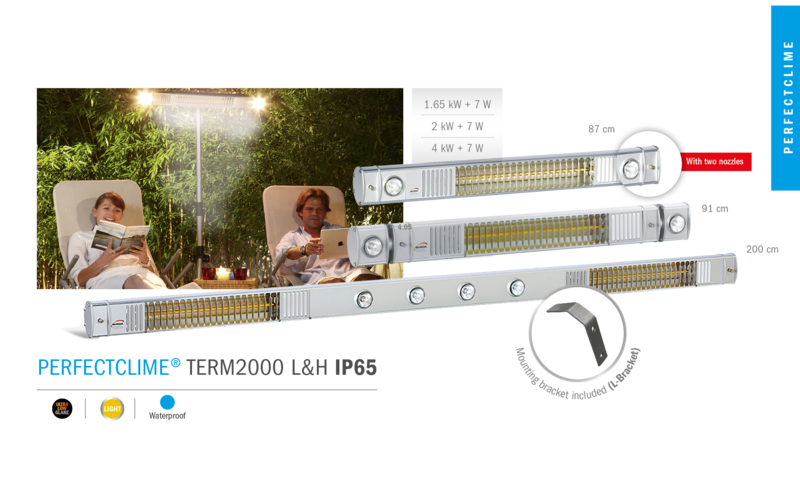 The PERFECTCLIME® TERM 2000 IP65 L&H, with a total length of 2 meters, two radi­ant hea­ters, four halo­gen spots and two coo­ling noz­z­les, is the most power­ful mul­ti-talent for war­ming, coo­ling and ligh­t­ing. For atmo­s­phe­ric effect ligh­t­ing, the halo­gen lamps can be exch­an­ged for color­ful ligh­t­ing fix­tures. 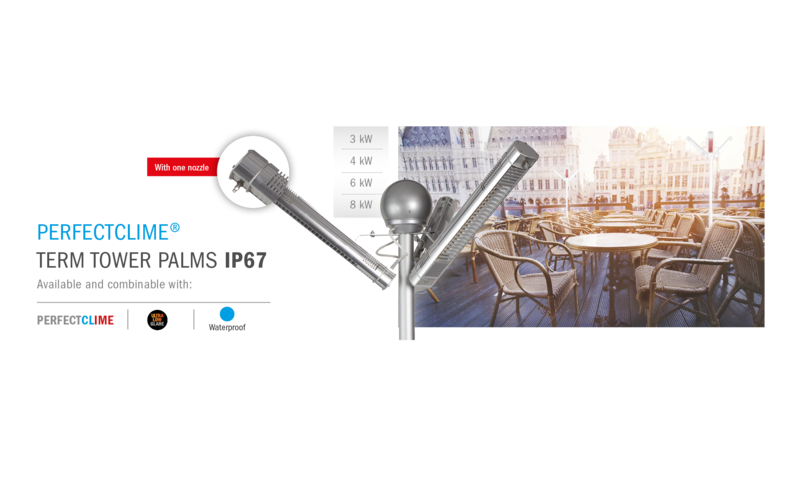 The illu­mi­na­ted dou­ble hea­ter with coo­ling noz­z­les also comes in the ULTRA LOW GLARE ver­si­on with 80 per­cent less red light, and is avail­ab­le with out­put levels 2 x 1.0 kW, 2 x 1.65 and 2 x 2,0 kilo­watts. For the start-up pro­ce­du­re with pump and sup­ply line, we offer you a lar­ge pro­duct selec­tion in our PERFECTCLIME® ACCESSORY Cent­re. 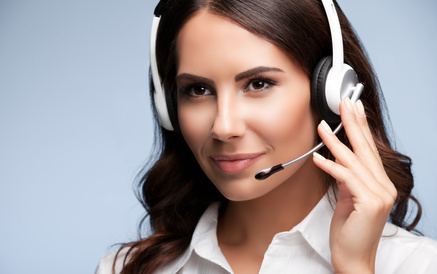 The tem­pe­ra­tu­re and ope­ra­ti­on time can be easi­ly con­trol­led by using equip­ment from our CONTROL Cent­re.